With the Summer Feeling glasses by Schott Zwiesel, you will be all set up for Summer. The offer set consists of 2 Sauvignon / Riesling glasses with a capacity of almost half a litre. 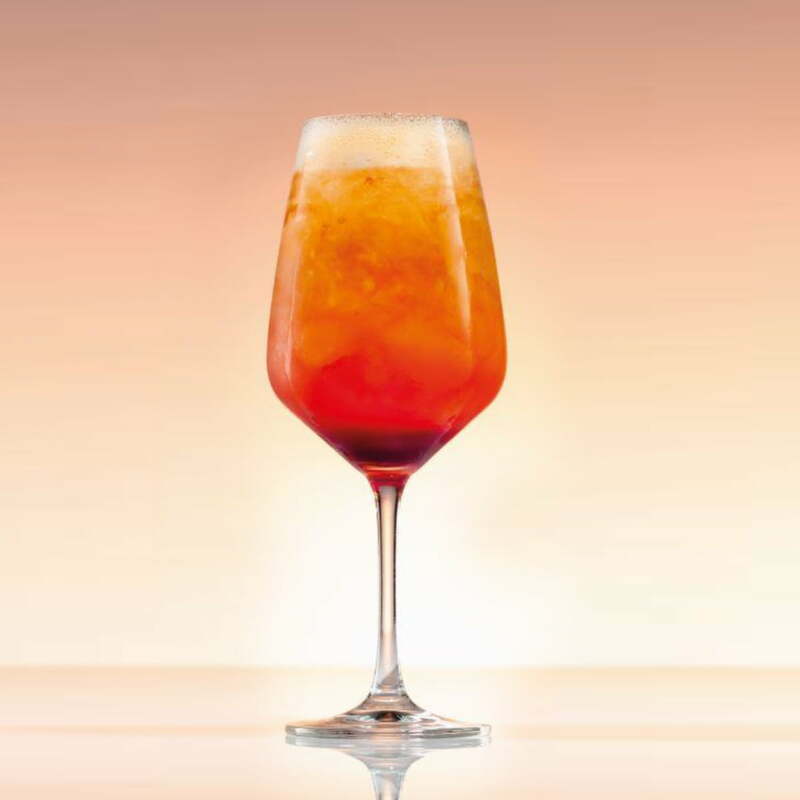 The glasses are not only great for wine, but also for refreshing drinks such as Hugos, wine spritzer, Aperol spritz as well as non-alcoholic drinks including sodas and iced tea. Made of Tritan crystal, the glasses are extremely robust and easy to clean - the Schott Zwiesel glasses can simply be put in the dishwasher and go years without losing their shine. 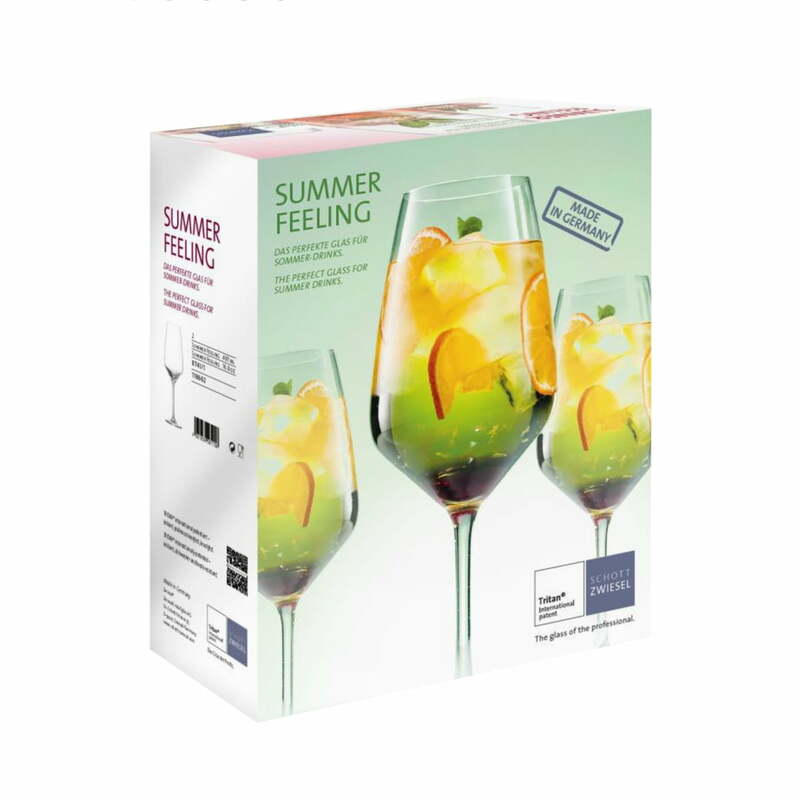 With the Summer Feeling glasses by Schott Zwiesel, you will be all set up for Summer. The offer set consists of 2 Sauvignon / Riesling glasses with a capacity of less than half a litre.